Each year, we search for the perfect dreidel that spins just right, and we’ve ended up with quite a collection. But I have to say, my favorite new Dreidel may be a virtual one. 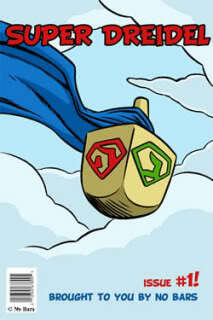 Enter Super Dreidel, an iPhone, iPod Touch or iPad app that goes beyond just a cool graphic spin. Accommodating 2 to 8 players, Super Dreidel three games from traditional mode for the elders, Turbo mode for daredevils and gamers and a Vegas mode for you closet gamblers. Each player just swipes their finger across the virtual wood driedel to set it spinning. Coins drop, the dreidel song plays, everyone’s happy. It’s not going to replace a real game of dreidel but it sure is fun. And while the graphics are not HD, the cleverly executed comic book look brings a fun twist to the whole “Super Dreidel” theme. Super Dreidel is available on iTunes for $0.99. Droid users can check out the Droidels app too. 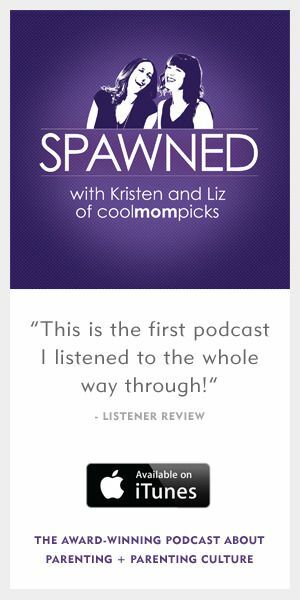 Beth Blecherman is the founder of Tech Mamas, writes about tech a whole lot, and is a former contributor to Cool Mom Picks and Cool Mom Tech.